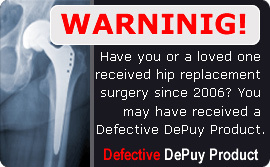 If you or someone you know has received a DePuy hip implant since 2006, you may be affected by the recall of the DePuy Hip Implant. 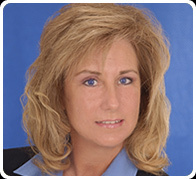 It is not unusual to have questions about the hip replacements. To help you move forward, we are offering a free informational packet with necessary tools and materials with details on side effects, medical testing, treatment and other important issues raised by the recall. For your free DePuy Hip Implant informational packet, please fill out the form on this page or call us at 501-798-0004. This informational packet will help guide you through important issues as you make important medical and financial decisions. 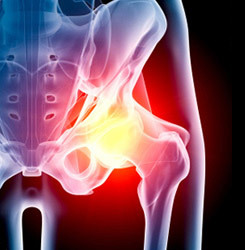 The packet provides information on the rationale for the DePuy Hip Implant recall, signs and symptoms of a faulty hip implant, diagnostic testing, future replacement surgeries. The packet serves as a valuable resource for anyone looking to obtain a better understanding of the recall and the effects of or provide support to a DePuy Hip Implant patient.